George H.W. 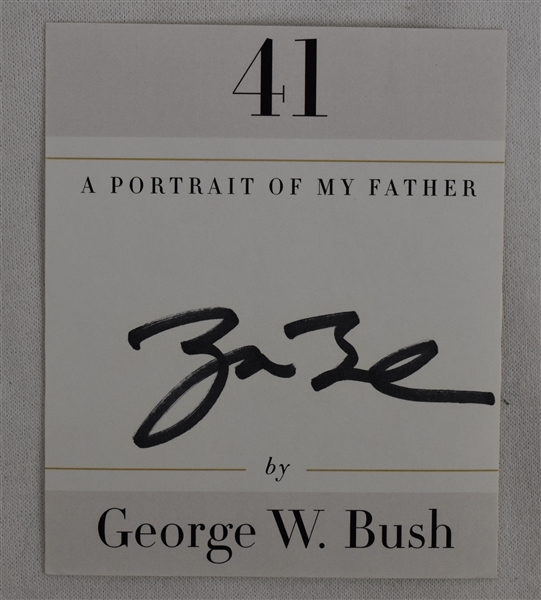 Bush autographed #41 "A Portrait of My Father" bookplate. 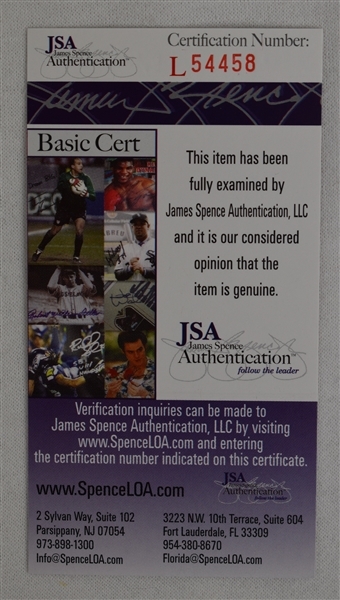 Bush Sr. served as the 41st President of the United States from 1989 to 1993. Prior to assuming the presidency, Bush served as the 43rd Vice President of the United States from 1981 to 1989.